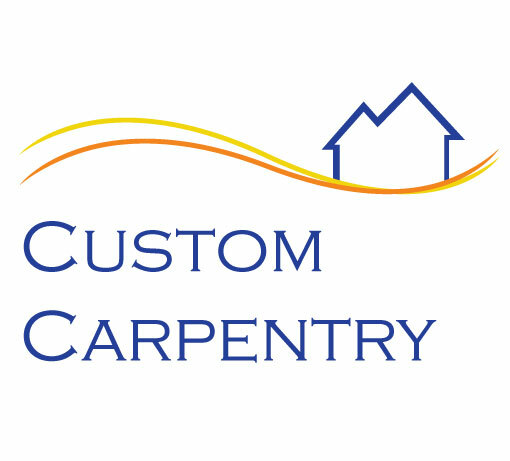 3 Boy Home Services provides Home Inspection, Carpentry and Custom Stained Glass to the south suburbs of Chicago. 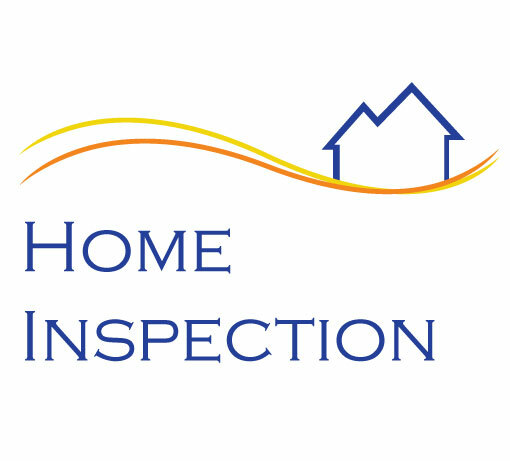 Home Inspection Services in the Alsip, Illinois area. 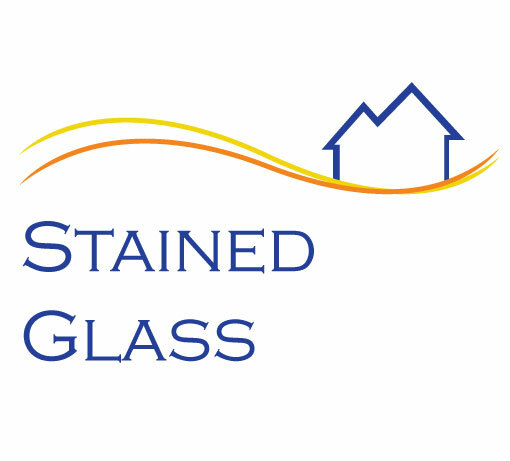 Stained Glass for the home and for gifts.